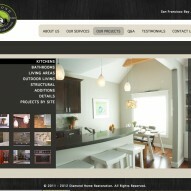 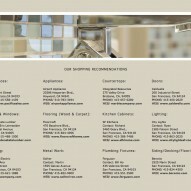 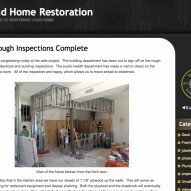 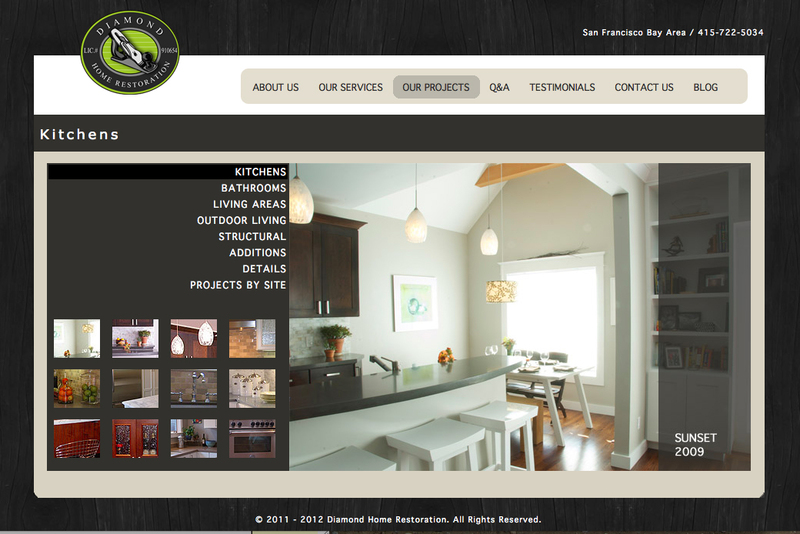 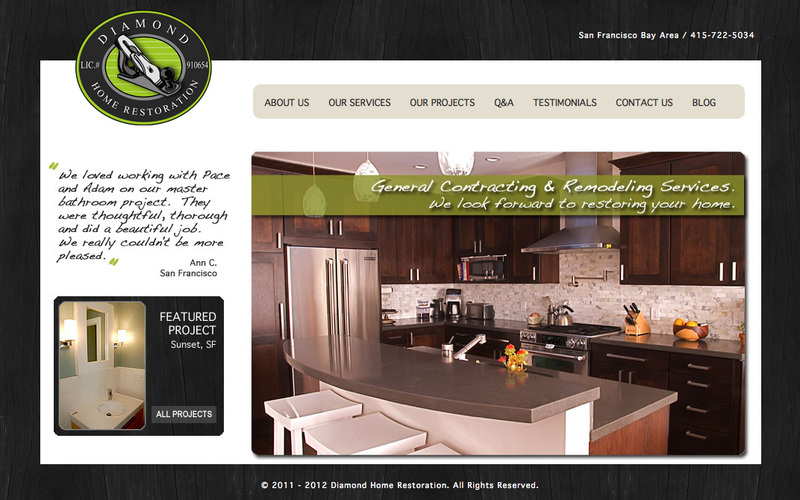 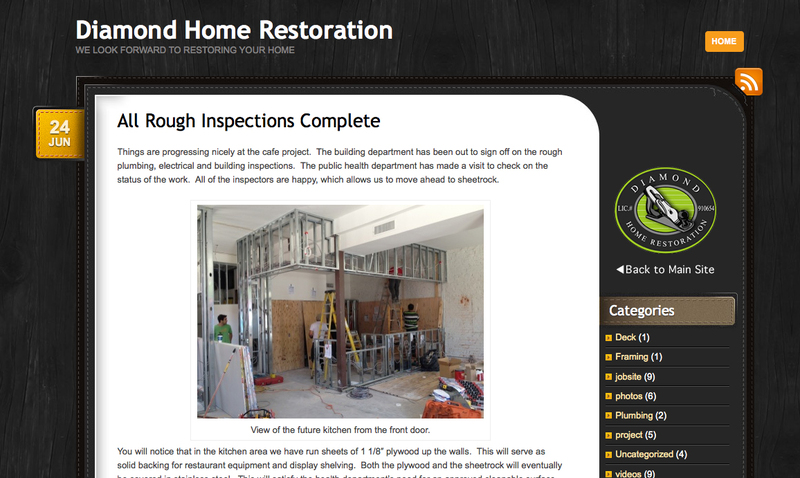 The owners of Diamond Home Restoration wanted a completely custom site for their growing business. 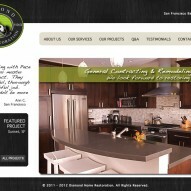 They wanted a site that highlighted their work and expressed the passion they feel for their craft. 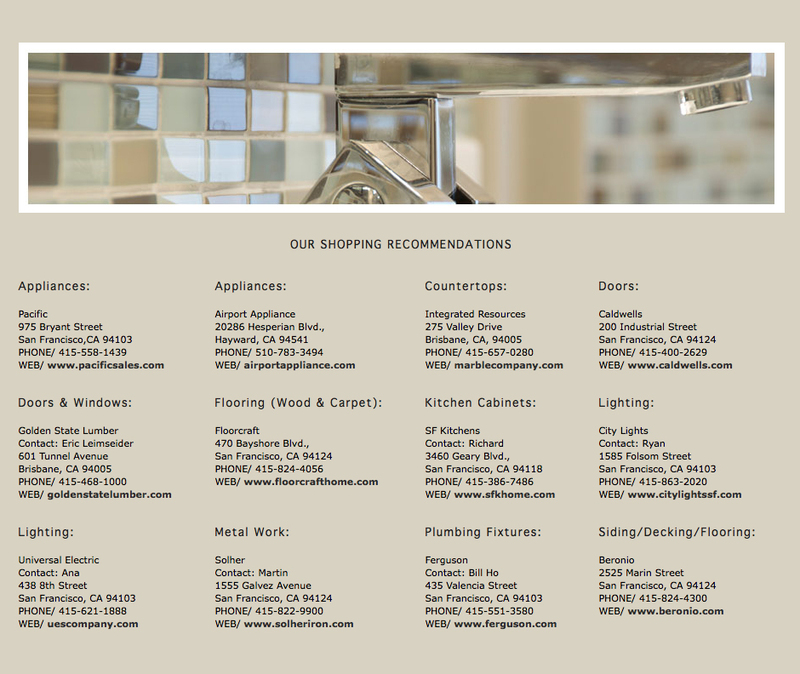 Offering information to new and potential clients was also important – both answers to frequently asked questions as well as product and shopping recommendations. 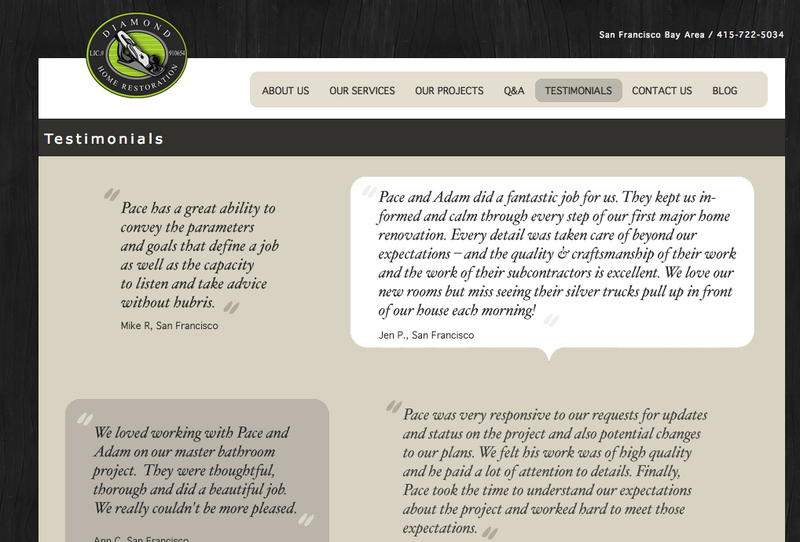 A customized blog rounds out the experience, allowing Pace and Adam to post project updates (including videos). 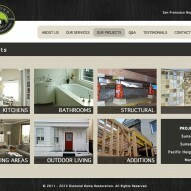 The site will continue to grow as their business grows. 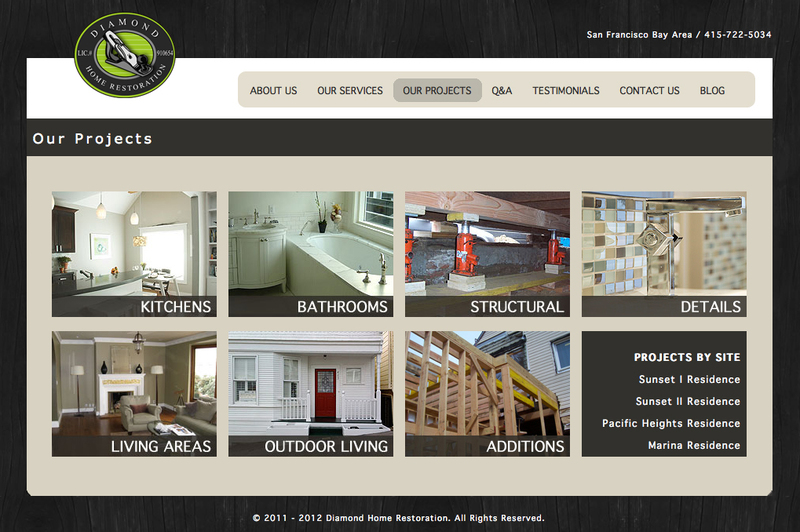 I handled all design and prototyping and worked with a development partner to build and launch the site.